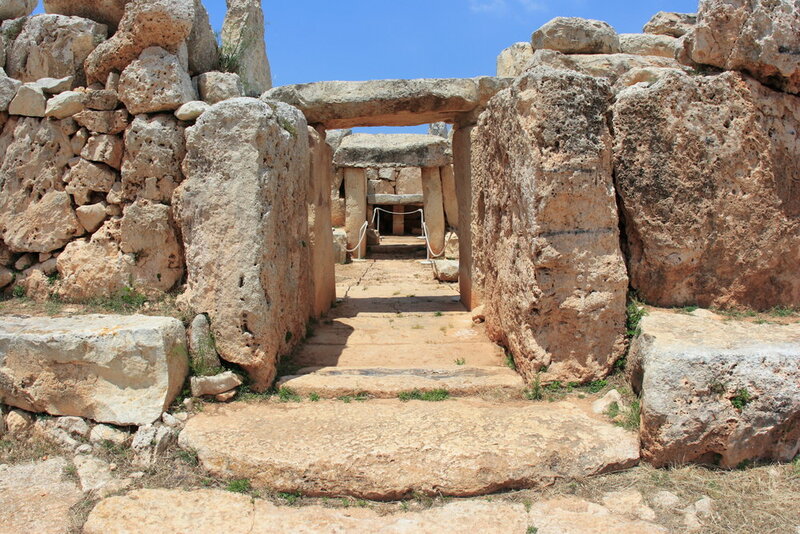 The tour starts with a visit to Hagar Qim, Malta’s main pre-historic site, overlooking the wide expanse of the blue Mediterranean and the islet of Filfla. We will proceed to Wied iz- Zurrieq where you can get on a short boat trip which will take you to admire the Blue Grotto - renowned for its azure blue sea (boat ride is optional for those who are not big fans of water). From Zurrieq we will proceed to Marsaxlokk (pronounced Mar-sa-shlock), a small picturesque village in the south eastern coast of Malta, located around a natural harbour. This natural shelter is home to the traditional Maltese fishing boats, the colourful ‘Luzzu’, a gondola type boat, used by fishermen. A luzzu will have a mythical eye painted on both sides of the front of the boat to protect the fisherman and his family from evil.